DISCLAIMER: We are not responsible for any comments left on this website by any visitor. 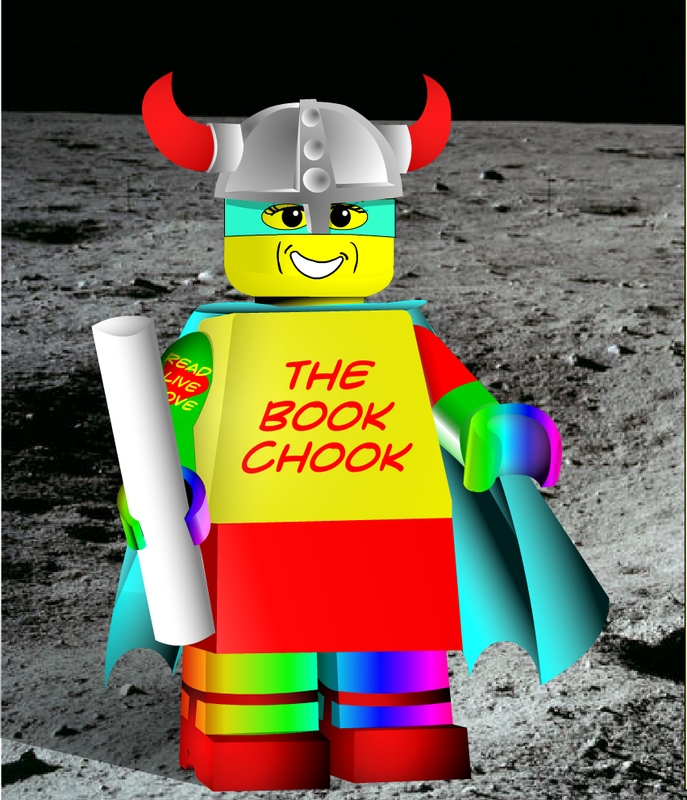 The Book Chook may contain links to third-party websites, services, or other events or activities that are not owned/controlled by The Book Chook. We do not endorse or assume any responsibility for any such third-party sites, information, materials, products or services. If you access any third-party websites, services or content from The Book Chook, you do so at your own risk and you agree that The Book Chook will have no liability arising from your use of or access to any third-party websites, services, or content. There is a contact form on The Book Chook which requires your name and email address. These will never be sent/sold to a third party, but used solely to reply to the contact that you initiate. If a reader enters a game of skill-style giveaway, an address will be required so the article may be posted to you. Please read the giveaway specifications carefully. The content published on The Book Chook is opinion only and we are not responsible for how it is used or applied.